Address Change Guides » How to change my address with the Registry of Motor Vehicles in Nova Scotia? The Registry of Motor Vehicles is the corporation responsible for managing the driver’s licensing and vehicle registration system in Nova Scotia. When you move, it is crucial to notify the Registry, so as to make sure that your driver’s licence is updated accordingly. Who is required to notify the Registry of Motor Vehicles of their change of address? If you currently are in possession of a driver’s licence in Nova Scotia, then you must notify the Registry of Motor Vehicles of your new address within one month of your move. How to change my address on my driver’s licence? Free on your MovingWaldo account. Send your Master Number (or full name and day, month, and year of birth) and your old and new addresses via fax to RMV at 902-428-2180 or visit a Registry of Motor Vehicles office. Through the online Change of Address express service, you are able to change your address to various government offices, not only to the Registry of Motor Vehicles! Do I receive a new licence when I change my address? Not necessarily. If you want your new address to appear on your licence, you have the option to apply for a replacement by visiting an Access Nova Scotia or Registry of Motor Vehicles office. Where do I find my master number? 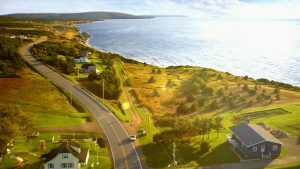 If you are moving permanently to Nova Scotia, you have to apply for a Nova Scotia Driver’s Licence and register your vehicle with the Registry of Motor Vehicles within 90 days of your arrival. Your out-of-province licence has to be surrendered once you apply for a Nova Scotia licence. What if I am moving temporarily from another province to Nova Scotia? 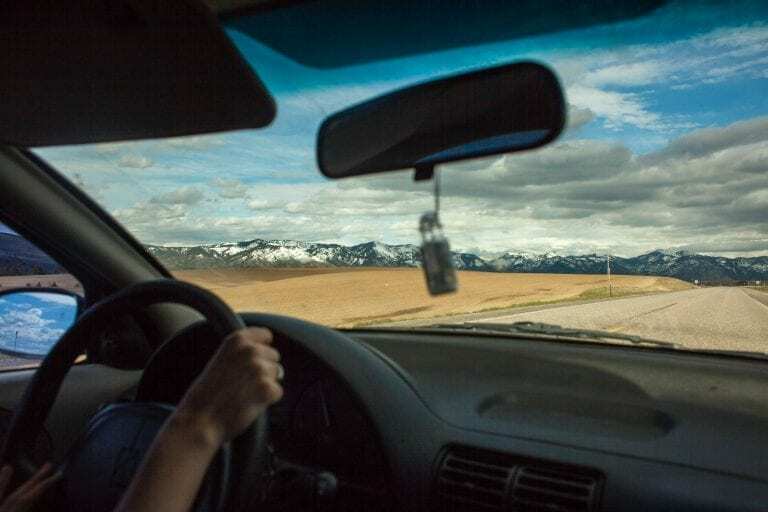 If you move to Nova Scotia temporarily, you are allowed to drive a vehicle for personal, non-business purposes for 90 days with a valid, out-of-province licence. The 90-day period starts from the date on which your vehicle was first operated in Nova Scotia in any registration year. Finally, as mentioned at the beginning of this article, changing your address on your driver’s licence is important task. An equally important one is updating your address for your health card. You can check out this article for information on how to make your change of address on your health card in Nova Scotia!